A few years ago in Nepal Bianca took her first Yoga class, expecting it to be a really physical workout. But she felt at peace and grounded during and after the class. She didn’t know that much about Yoga, but she felt she had to keep practising. It took her a burnout to finally sign up for the first class, but it was the perfect timing. The first weeks were all about the physical side, being able to do all the poses. Until at one class she realised that her mind was so quiet, no thoughts. She felt energy waves rushing through her body and felt the relaxation at the end of the class. During every class, she could go back to the loving and safe place within herself. After a few months, she decided to quit her job and travel. She went to Australia and spent four months in Bali and completed a Yoga Teacher Training in Ubud in 2016. In this training, she learnt how to breathe in a new way and how and why Yoga is such a magical practice for Self Realization and Self Discovering. Back in the Netherlands, she taught for 4 months and then she took off to Nepal and India. Totally spontaneous she decided to do a Kundalini Yoga Teacher Training in Rishikesh, India. 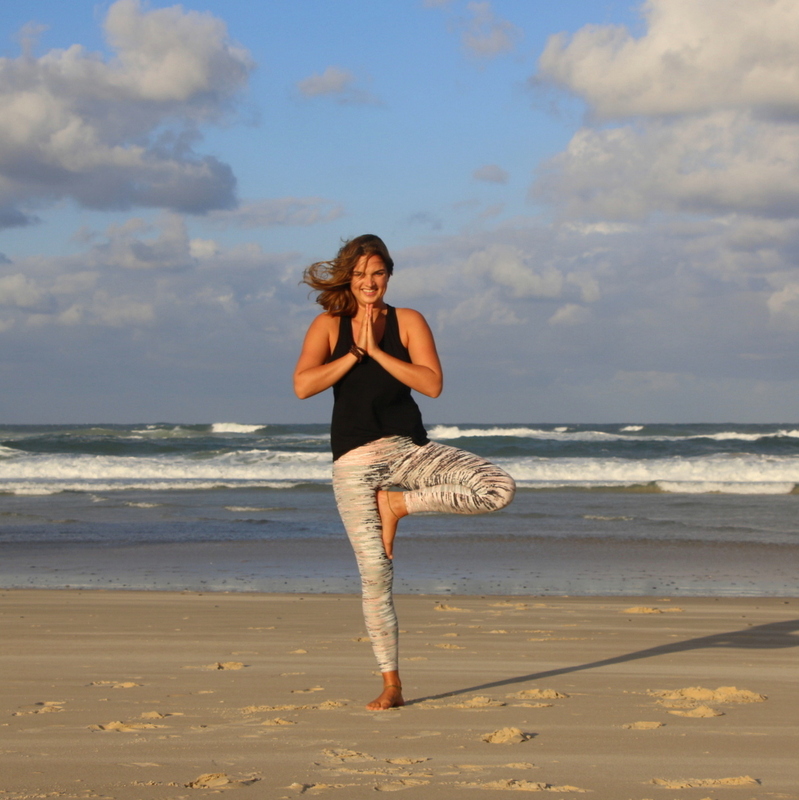 This gave her so much inspiration to continue teaching in Byron Bay. Every class she aims for people to find that safe and loving place within themselves that lets them float out of each class. Xavier started his spiritual journey and studies in his early 30s, in Australia. Suffering from chronic back issues for over 15 years, Xavier set off on a quest to find alternative treatments and found himself immersed in a world that would soon become his new life path, and career. 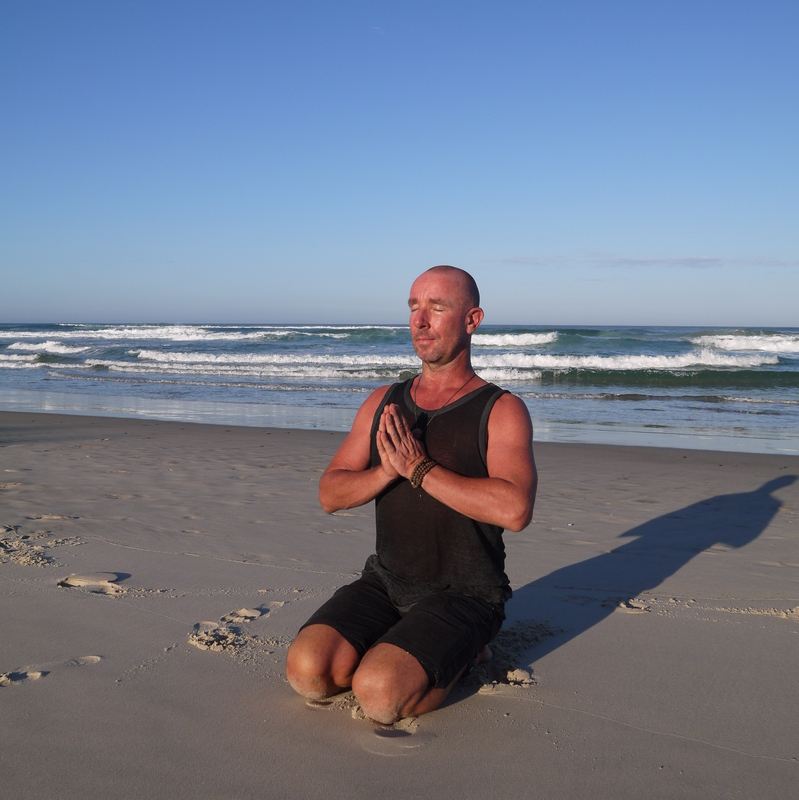 After completing numerous Yoga Teacher Training courses, he became fascinated with the powerful concept of deep, or pelvic breathing practices and the endless healing benefits of relaxation, visualisation and meditation. Since 2003, he has completed multiple metaphysical, spiritual, and healing art workshops, gaining certifications in various branches of yoga, massage, and reiki, just to name a few.